WALDO FERNANDEZ, DESIGNER, "Let's do a space that feels like a residence that's old and charming." We wanted people to feel like they were at home having drinks. 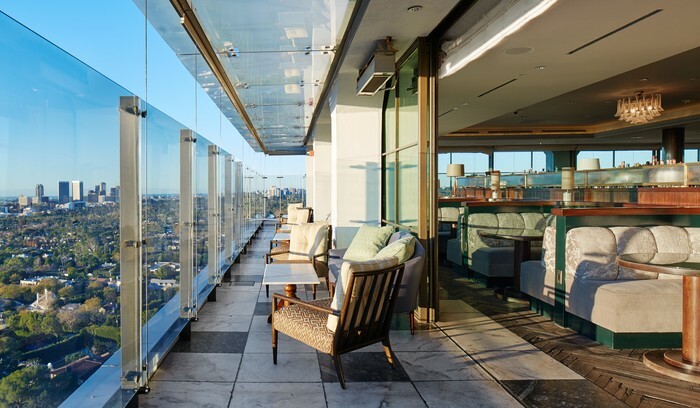 Local membership gives you access to all club spaces and facilities at Soho House West Hollywood. 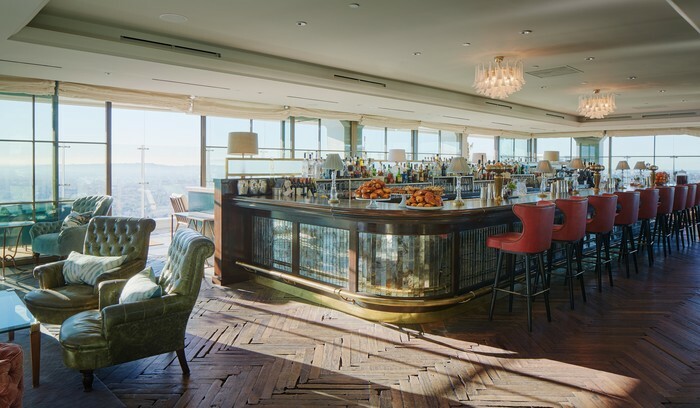 Every House membership provides access to all of Soho House’s Every House clubs around the world. 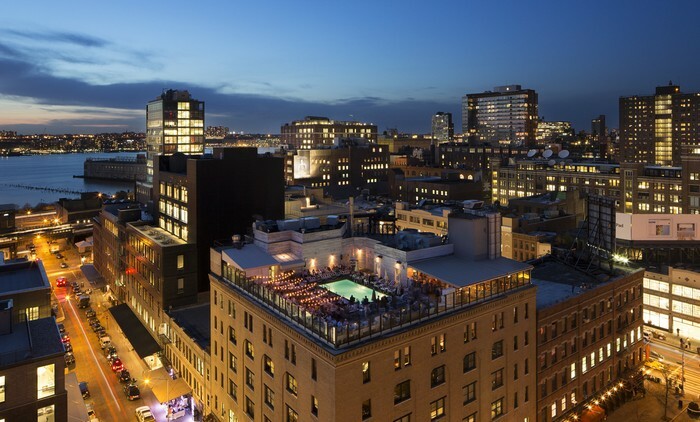 Nick Jones, who opened the original Soho House in London in 1995 says, "When we first looked at the space on the roof, we immediately saw a swimming pool there because we'd done it in New York and Shoreditch [in London]. But some close friends said: "Nobody's going swimming in L.A. Everyone's got a pool." 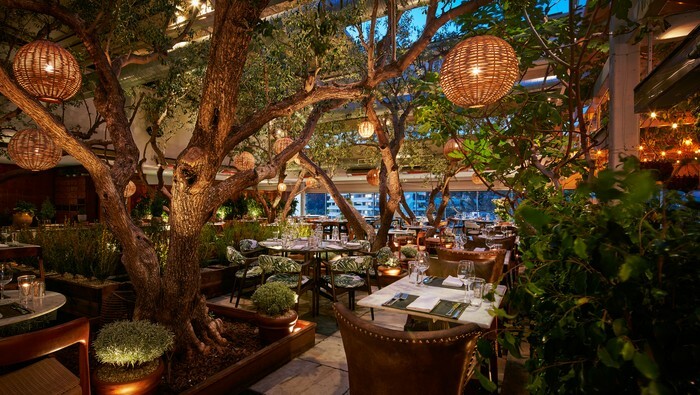 So we put a garden in L.A."
Something that makes Soho house different from other private clubs is We tell people to stay from 8 a.m. to close and order just a glass of water. We don't care if you order a bottle of champagne. That struck many people. People in L.A. were used to having to order bottle service to hold a table, and we wanted to create a different atmosphere then that. 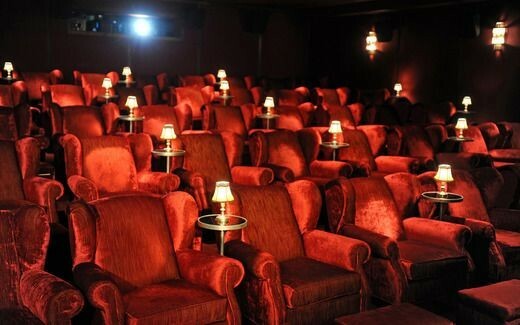 Our goal at Soho House is to create a home away from home feeling for our members. Our idea was to make it a space where you could do anything from have evening drinks with your friends at the club bar, to enjoy lunch while getting some work done. Waldo Fernandez says, "It's become more than a club; it's a workplace. I don't think Nick had that in mind. A lot of people don't have office spaces; they just use a computer. People can use it as office space, and it feels like a home." The club opens at 8 am Monday-Friday and 9 am Saturday-Sunday. The club is 21 and over Monday – Saturday after 8 pm and Sunday after 9 pm.